Maya Avant (Karla Mosley) has fought hard to become the woman she is today. She survived growing up in a bigoted home, prison, the death of a child, homelessness and the tabloids to find love and fame on The Bold and the Beautiful. Is it possible for the transgender supermodel to finally have what she wants most — the acceptance of her parents? 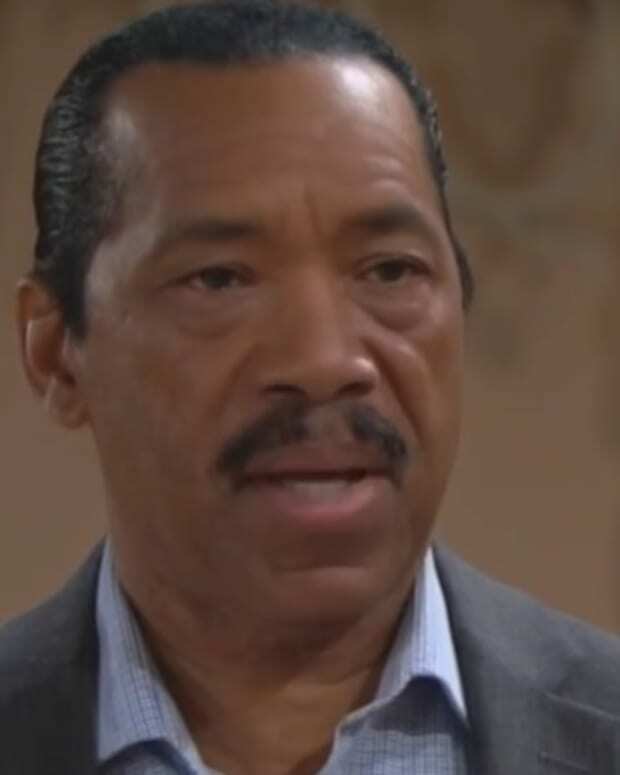 Last week on B&B, it looked like Maya and her father, Julius (Obba Babatundé), had a breakthrough when he called Maya his "little girl". Is Julius finally ready to accept the child he once knew as Myron is living her truth as Maya? 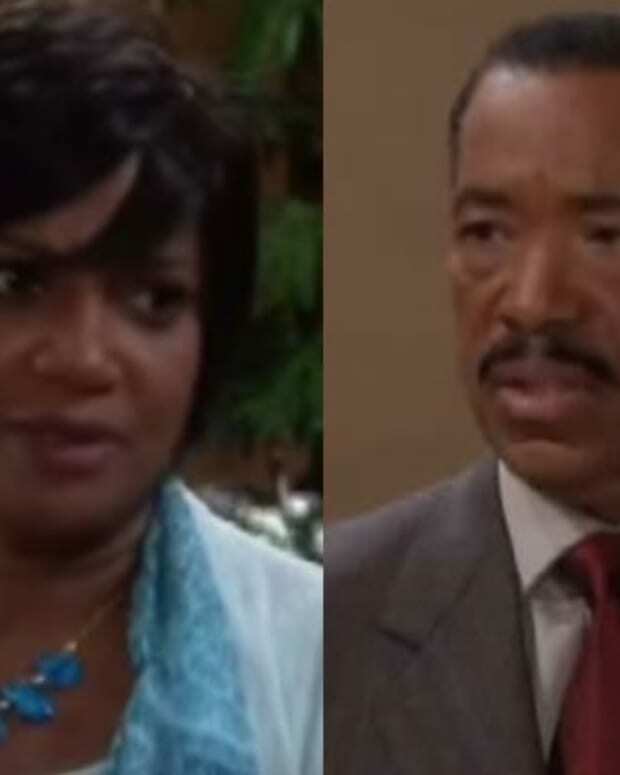 Vivienne Avant (Anna Maria Horsford) seems more to willing to embrace Maya, having realized younger daughter Nicole (Reign Edwards) has no plans of returning to the family fold. As this new soap family works out their issues, Forrester Creations is set to launch California Freedom, a new fashion line featuring Maya as brand ambassador. Real-life transgender models Isis King (America&apos;s Next Top Model) and Carmen Carrera (RuPaul&apos;s Drag Race) will join Maya on the Forrester Creations catwalk. Look for the episodes centered on the California Freedom fashion show to air July 15, 16 and 17. Check out this week&apos;s B&B promo below!